A 39-year-old mother has been charged after yesterday allegedly ramming a car into her 7-year-old son twice at a reserve at Batehaven on the South Coast. 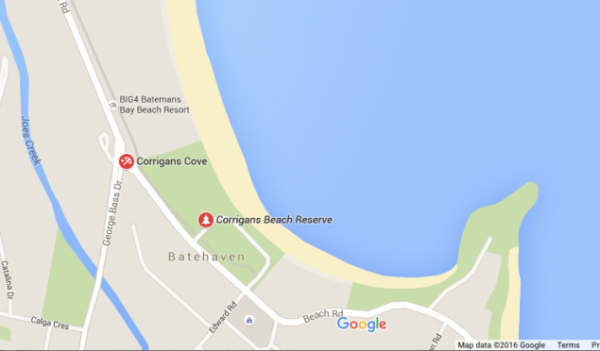 The woman was arrested at Corrigan’s Beach Reserve, Batehaven, where the incident allegedly occurred, and taken to Bateman’s Bay Police Station. She was later charged with attempted murder, assault occasioning actual bodily harm and drive motor vehicle furiously and cause bodily harm. Police from Far South Coast Local Area Command charged the woman following investigations into injuries the 7-year-old boy sustained at around 3pm yesterday. The woman was refused bail and will appear in Bega Local Court today. Witnesses at the park came to the aid of the boy and he was taken to Bateman’s Bay Hospital with a suspected fractured collarbone. I just hope someone is showing some kindness to this child now.